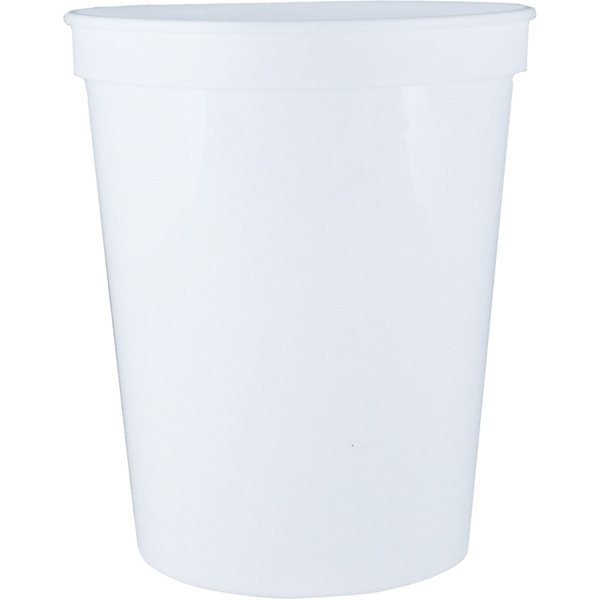 This 16 oz Stadium Cup from AnyPromo is a smooth-walled plastic cup made of BPA-free plastic. The wholesale plastic stadium cup is not only made with FDA approved material, it is dishwasher safe and recyclable. 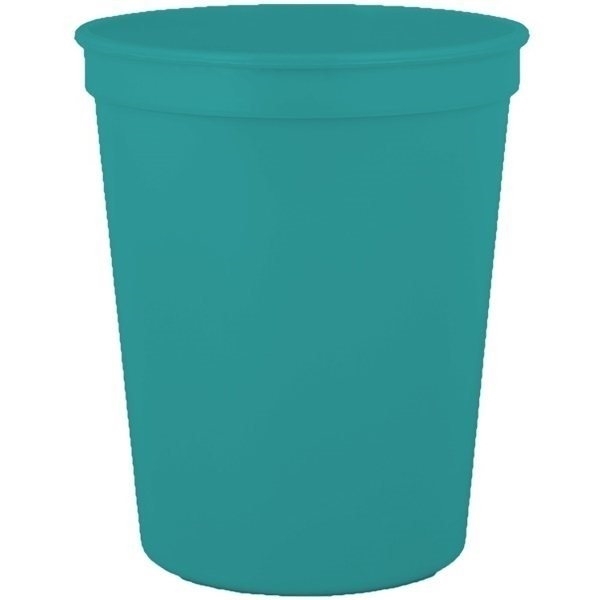 Available in a selection of 24 different colors with color imprint as a wrap (2 3/4" x 9") or on the sides (2 3/4" x 4"). 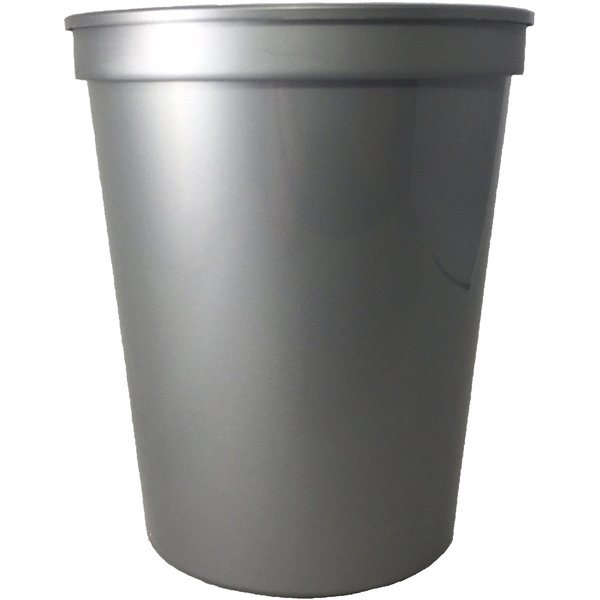 The 16 oz Smooth Stadium Cup is a customer-voted "Top 100" item because it is effective branding at a great value. Custom stadium cups are a staple promotional item because the imprint is very prominent, they make a great take-home souvenir because they are re-usable, and they are very affordable. Whether you're running a concession stand, tailgating, or throwing a wedding, custom plastic cups are a great way to make an event more memorable. 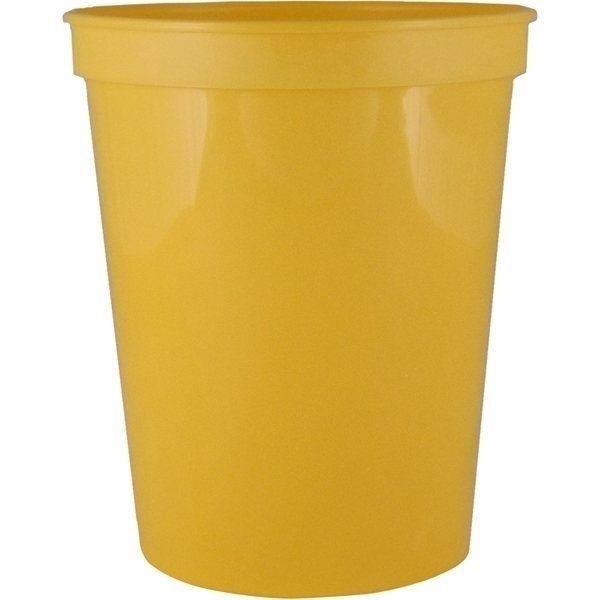 Stadium Cup - 16 oz. 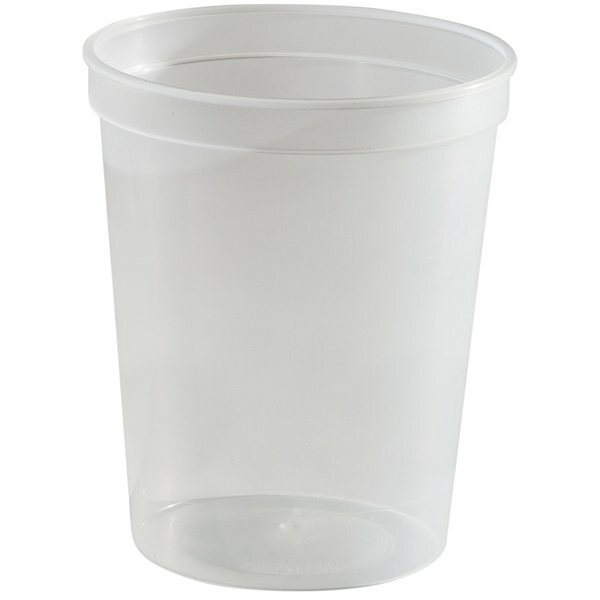 - Smooth walled stadium cups are the staple of the promotional products and bar-ware industries. The plastic cup is perfect for the beach, sporting events, tailgates, weddings, festivals, giveaways, and social activities! 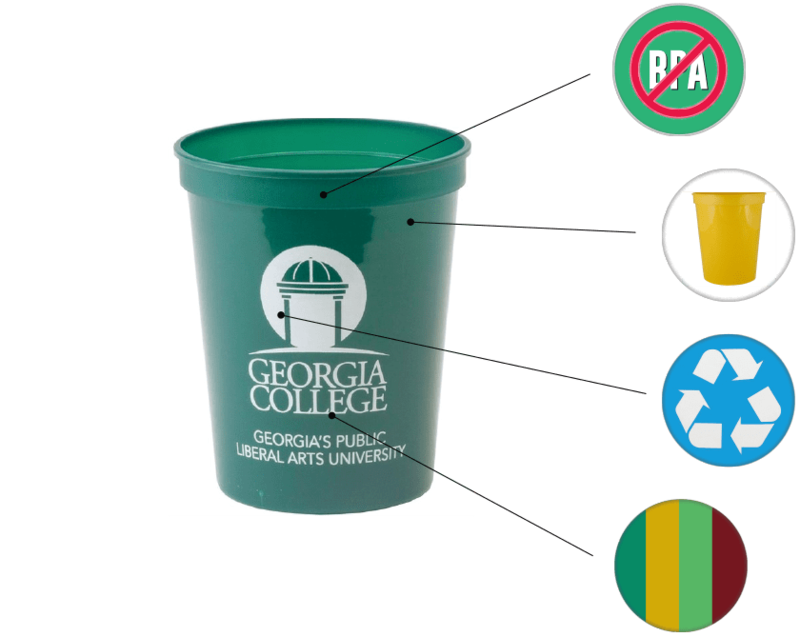 Stadium cups are a customer favorite because they are a budget-friendly giveaway and can turn drink purchases into take-home souvenirs. 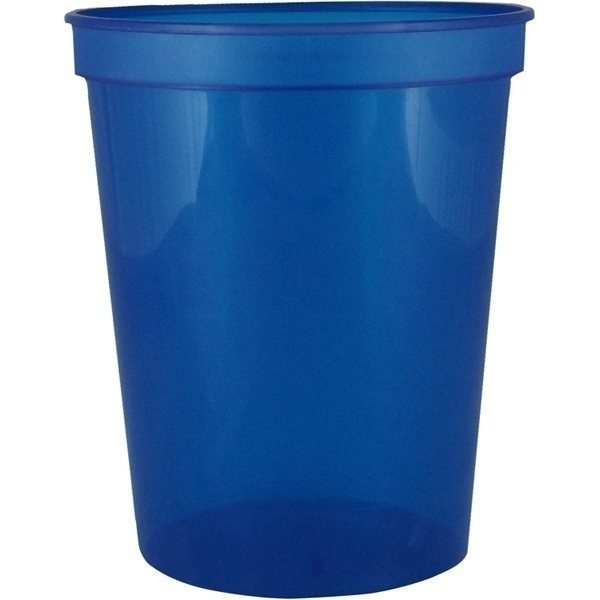 If you're promoting your brand at an event where drinks or consumed or sold, customized stadium cups are a great way to get people to take your brand home. Made with FDA approved food-grade materials that's not only BPA free, but free of any Bisphenol A precursors that can react to sunlight. 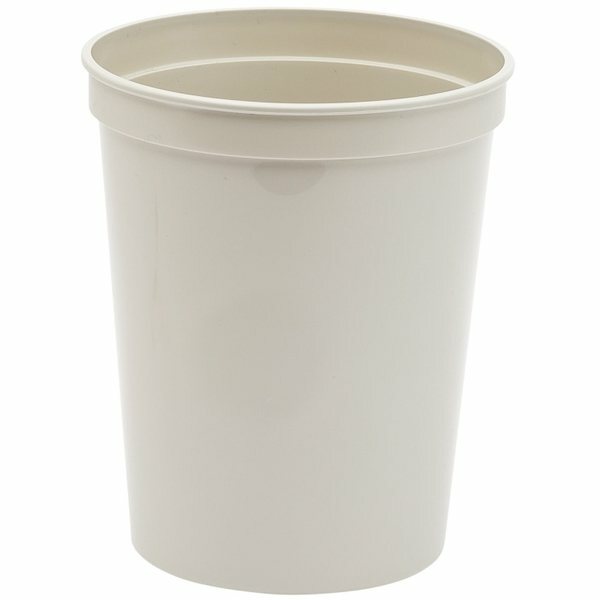 Reduces carbon footprint by being reusable (can be washed in a dishwasher top rack) and also completely recyclable. These promotional stadium cups are proudly produced and printed domestically in the United States of America. 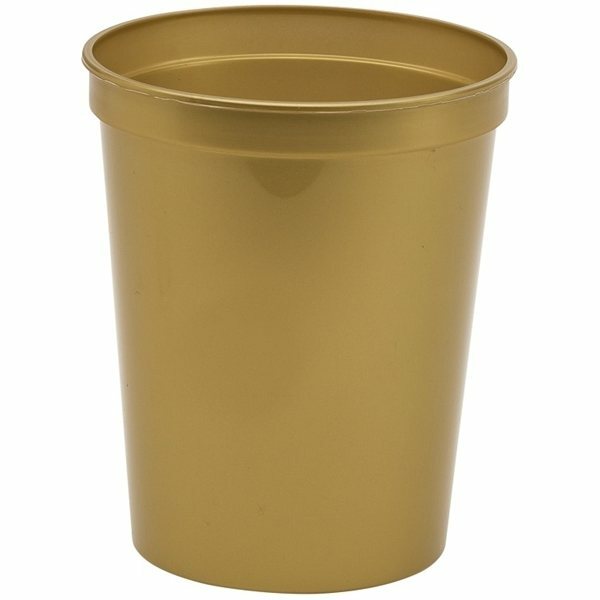 If you find this custom stadium cup cheaper elsewhere, AnyPromo won't just match the price but beat it by 10% of the difference. 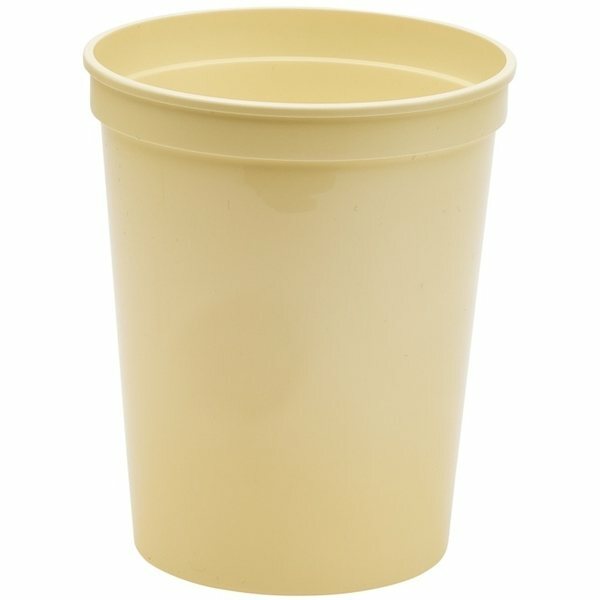 The quality of the cup was excellent but MOST OF ALL, the quality of the customer service I received from Akira was perfection. 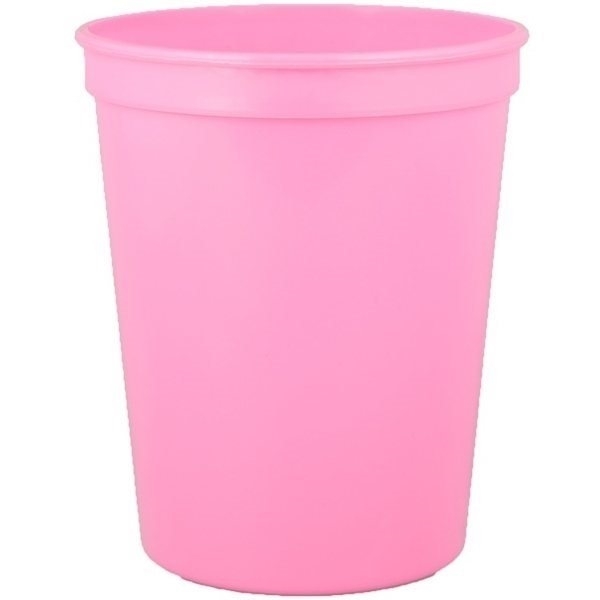 She was responsive, understanding, prompt, and considerate. She kept me informed throughout the process, even considering my timeline for me (it was fine). That consideration today is rare and she was a gem. I'm thankful to her for her work and the great job. My only complaint is the color of the lettering (red on black) wasn't as bright as the proof or appearance online. Still, the entire experience was great and I'll definitely recommend use of AnyPromo.com, use you again for my husband's company and for our family event needs. KUDOS! I had them shipped directly to my cousin, who is hosting our event in a few months. She says they look great. 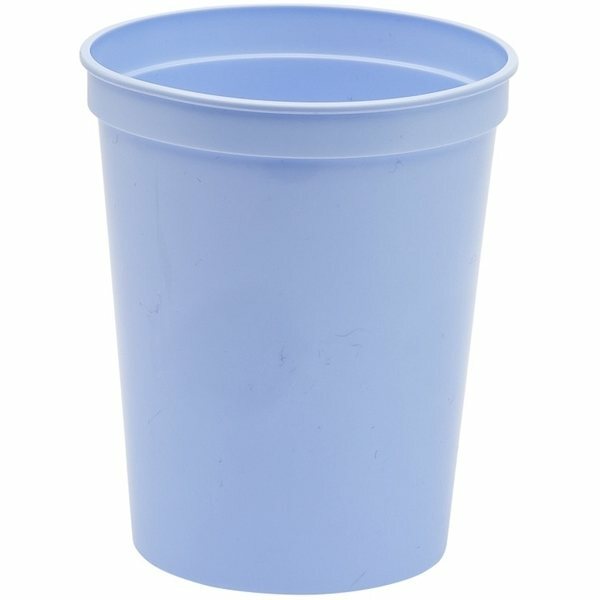 I only hesitate to give 5 stars because we haven't used the cups yet. By all accounts, we expect them to serve our family reunion well.